For most part of the world, Christmas is often associated with cold weather. This is probably because there have been many types of media in the past that mentions of a white Christmas, with houses covered in a layer of snow and people huddle near a fire place to drink coffee or hot chocolate. So in today’s You! Be Inspired! 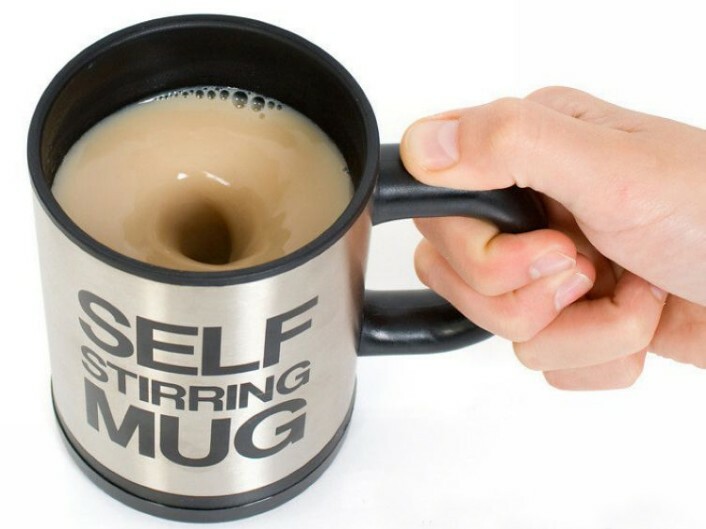 post, we decided to showcase 25 of the most creative mug designs that will certainly get you in the mood this holiday season. Mugs have been around for more than 5000 years and were used by early civilizations for the sole purpose of drinking water or any form of fluid from it. Earlier forms of mug were produced by shaping clay or carved wood. However, these types of mugs were very hard to use especially with their thick walls that were unfit for the mouth. This changed upon the invention and discovery of different alternative materials like metal, porcelain and eventually plastic. 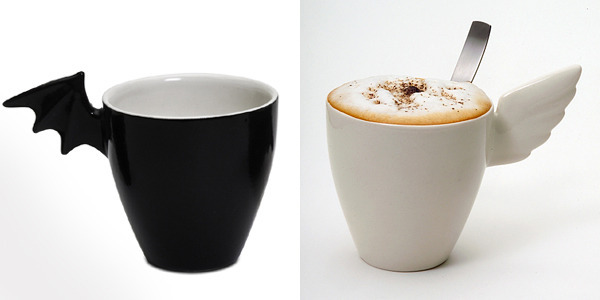 Today, mugs are produced in a variety of ways using different materials, sometimes even combining two or more materials in order to come up with the best result for a product. So without further ado, here are the 25 creatively designed mugs we’ve collected from the far reaches of the online world. And that concludes today’s edition of You! Be Inspired! So which mug design did you find most interesting? Tell us by leaving a comment below.